In this role, you will join an inclusive and career-focused National Security Account, and the fastest growing in the sector. You skills and leadership will be tested and taught as you will be given diverse, progressively challenging work assignments ranging from Business Analyst, Financial Manager, Financial Systems Consultant, Systems Audit Consultant, and Business Process Specialist. 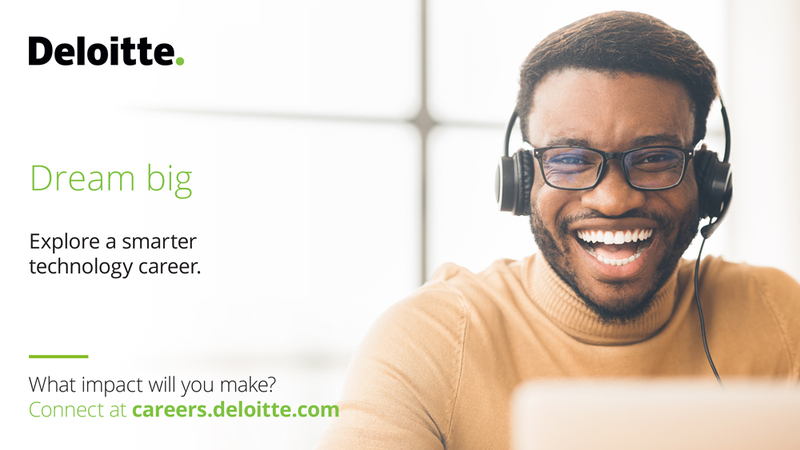 You will join Deloitte Consulting and a growing account in the National Security Sector. You will interact with clients and stakeholders routinely including the CIO and Director level clients. You will support the adoption of Technology Business Management. You will determine data-driven, rout cause analysis to develop data-backed answers and recommendations to challenging problems and signature issues. Familiar experience with agency IT Portfolio, Financial Systems Workflow and IT Major Business cases. Knowledge of Planning, Programming, Budgeting, and Execution (PPBE) process and Congressional Budget Justificaiton Book (CBJB) inputs, to include narratives, financials, and expected accomplishments. Individuals must be detail-orientated, and have audit/audit remediation skills. Thanks for applying for the position of Consultant - Finance & Enterprise Performance (TS/SCI) with Deloitte through Dice.